All Linseis Differential Thermal Analyzers (DTA) comprise the advantages of latest technology, highest resolution and a robust easy to use instrument design. The modular concept allows configuration of different furnace types for an extremely wide temperature range from -150 °C up to 2400 °C. Therefore many different sensors and types of crucibles for the DTA are available. 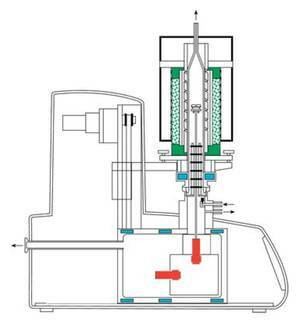 The vacuum tight construction of this system allows the implementation of quantitative enthalpy and Cp determinations in a pure gas atmosphere or under vacuum of 10-5 mbar. Additionally, the system can always be coupled with a mass spectrometer or FTIR to obtain further information. Broad range of crucibles made of gold, silver, platinum, aluminum, stainless steel (high pressure), etc. 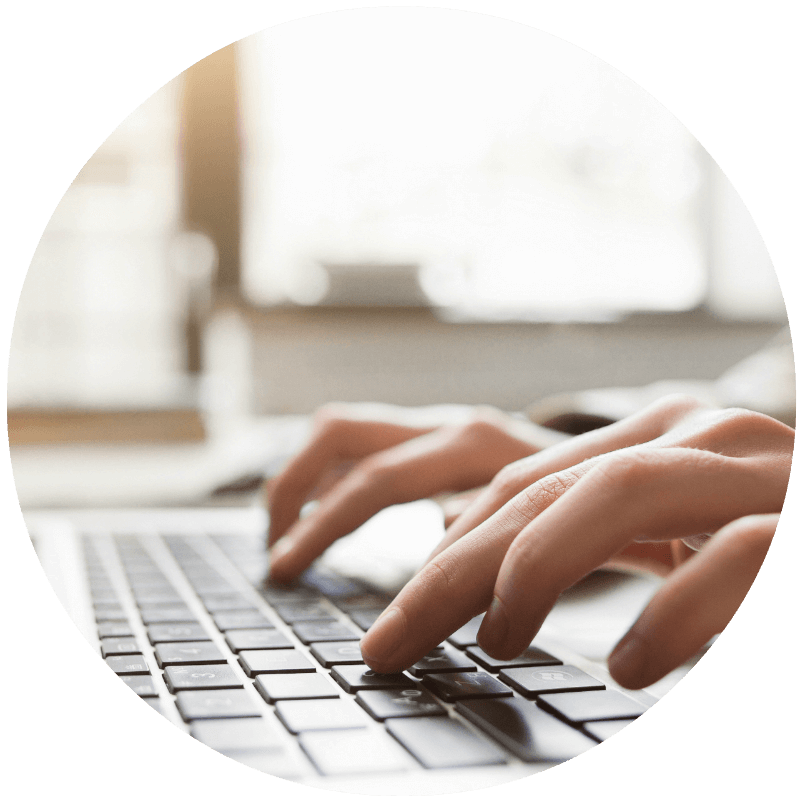 All thermo analytical devices of LINSEIS are PC controlled and the individual software modules exclusively run under Microsoft Windows operating systems. The complete software consists of 3 modules: temperature control, data acquisition and data evaluation. The Linseis 32 – bit software encounters all essential features for measurement preparation, execution and evaluation with a DTA run, just like with other thermo analytical experiments. 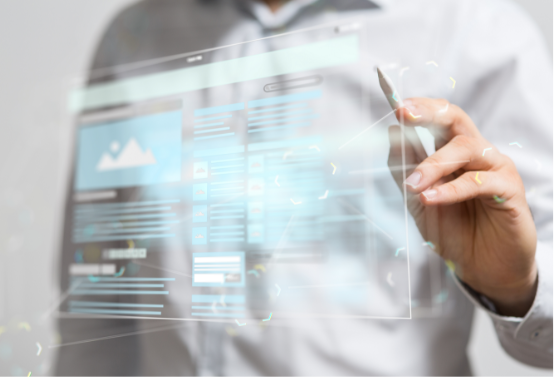 Due to our specialists and application experts LINSEIS was able to develop this easy understandable and highly practical software. 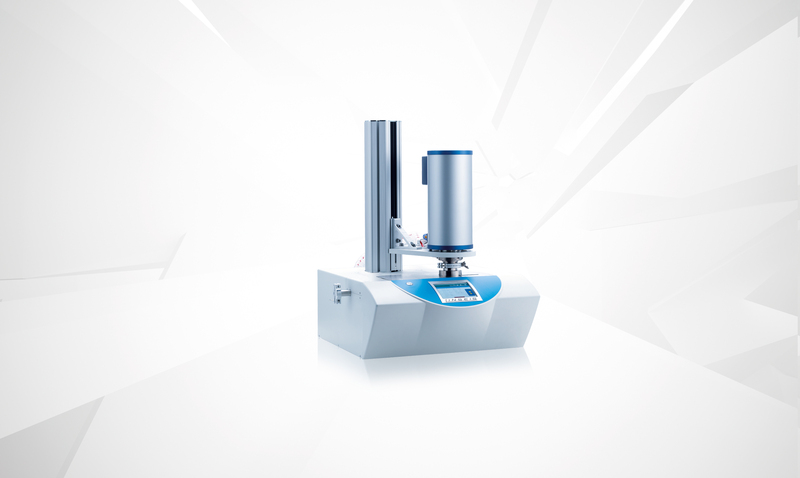 The Linseis DTA PT 1600 uses a dynamic measuring principle. 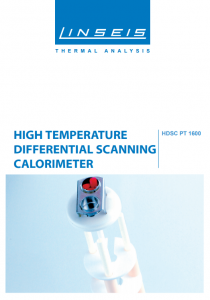 It can measure endothermal and exothermal heat flows between the sample and the reference. These heat flows are result of physical or chemical changes of the samples. 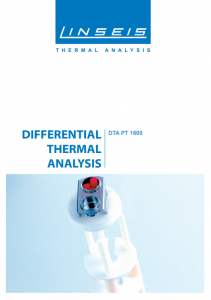 Very often a DTA is used for purity measurements of mixtures of metals. This is due to the fact that the melting point changes in dependence to differing amounts of impurities.